Help plan the annual ride for the Shadow Riders Horse Club. person will carry a two liter canteen. hay, but horses like a bit of oats at camp. campfire? 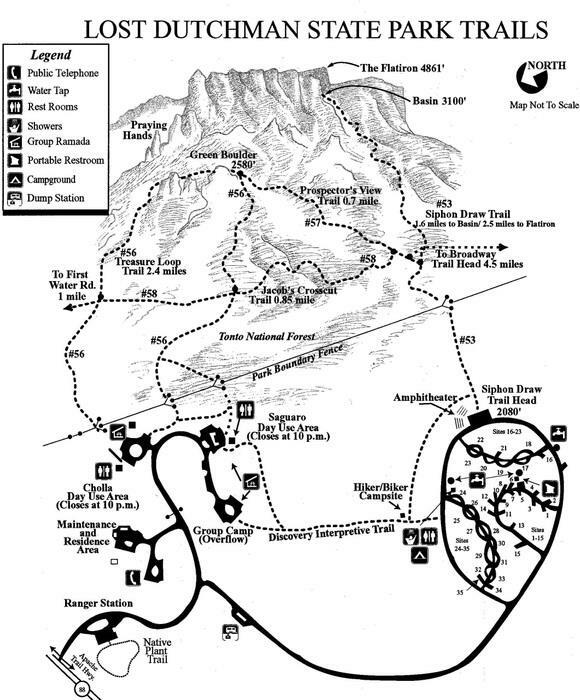 How did you like your trip to the Superstition Mountains? No hunting, How much food will you carry? Where do you plan to camp overnight? What camping gear do you plan to carry? What other equipment do you plan to carry? Did you like the sample?